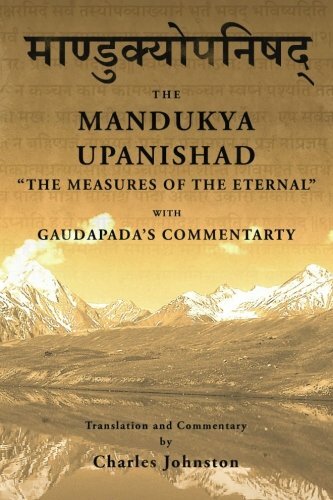 A new translation of the primary Indian Buddhist text on buddha nature, with Tibetan commentaries explaining how this text can be used to contemplate and realize one’s own buddha nature. 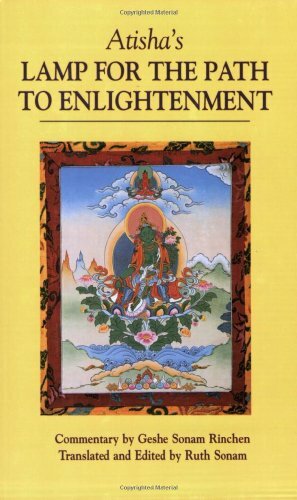 “Buddha nature” (tathāgatagarbha) is the innate potential in all living beings to become a fully awakened buddha. 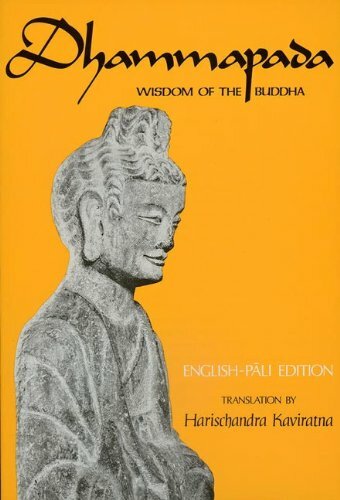 This book discusses a wide range of topics connected with the notion of buddha nature as presented in Indo-Tibetan Buddhism and includes an overview of the sūtra sources of the tathāgatagarbha teachings and the different ways of explaining the meaning of this term. 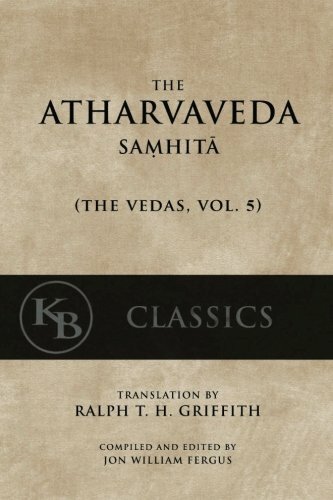 It includes new translations of the Maitreya treatise Mahāyānottaratantra (Ratnagotravibhāga), the primary Indian text on the subject, its Indian commentaries, and two (hitherto untranslated) commentaries from the Tibetan Kagyü tradition. 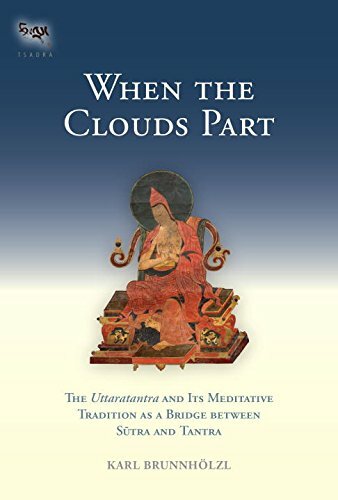 Most important, the translator’s introduction investigates in detail the meditative tradition of using the Mahāyānottaratantra as a basis for Mahāmudrā instructions and the Shentong approach. 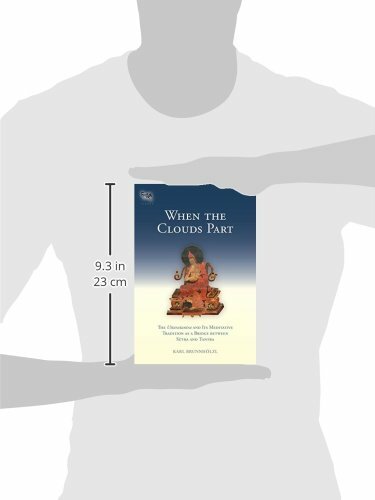 This is supplemented by translations of a number of short Tibetan meditation manuals from the Kadampa, Kagyü, and Jonang schools that use the Mahāyānottaratantra as a work to contemplate and realize one’s own buddha nature.